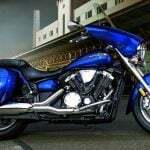 Given the choice of what motorcycle to ride when surrounded by bikes including the VMAX, Raider SCL and the rest of the 2012 Star model line-up will usually leave the V Star 250 unchosen. 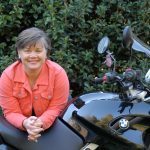 An ingenious idea at a recent Star press junket, however, ensured a journalistic derriere in the 250’s seat by making it the most valuable bike available. 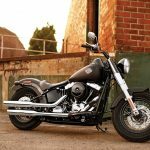 Besides the Raider SCL, reviewed here, there are no new Star models for 2012. 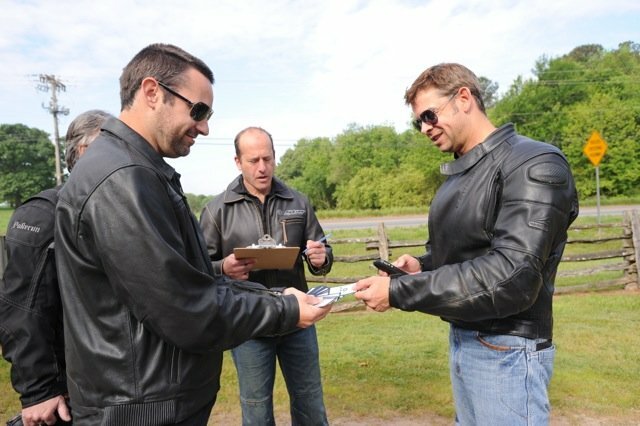 So Star brought every 2012 model to Georgia along with two waves of journalists to ride as many Star bikes as possible. Star injected competition among the journalists and ensured a diversity of choices by turning the event into a poker run worth a grand total of $11,000 donated to various motorcycle-related charities. Journalists chose cards at photo stops along the route. 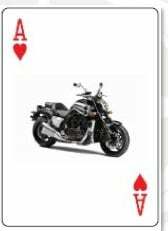 Popular Star models, such as the VMAX, were worth only a single card whereas lesser models earned riders two cards. 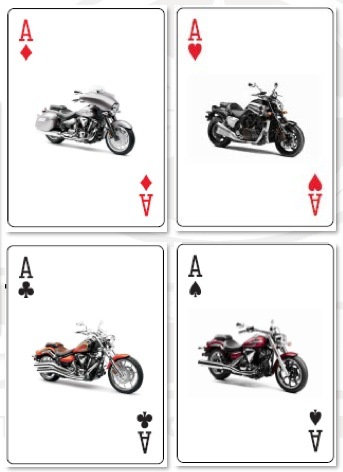 The V Star 250 was the only wild card, making it a must-ride for any journalist serious about winning the poker run. At the end of the day the journalist with the best hand earned the largest donation for the charity of his or her choice. The value of the winning hand was $1,500, second: $1,000, third: $750, fourth: $500 and fifth through 11th was $250 each, for a total of $5,500. 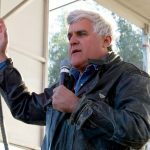 Star invited two waves of journalist bringing the grand total to $11,000. 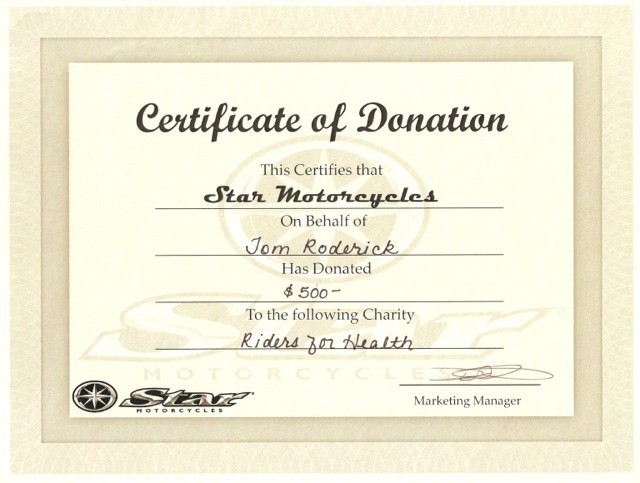 After enduring a rainy freeway ride back to our hotel aboard the V Star 250, I garnered three of a kind, earning me a fourth place finish and a donation of $500 to Riders for Health. And it was worth every wet mile ridden! 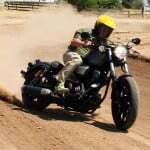 Kenny Roberts Dirt-Tracking a Star Bolt!